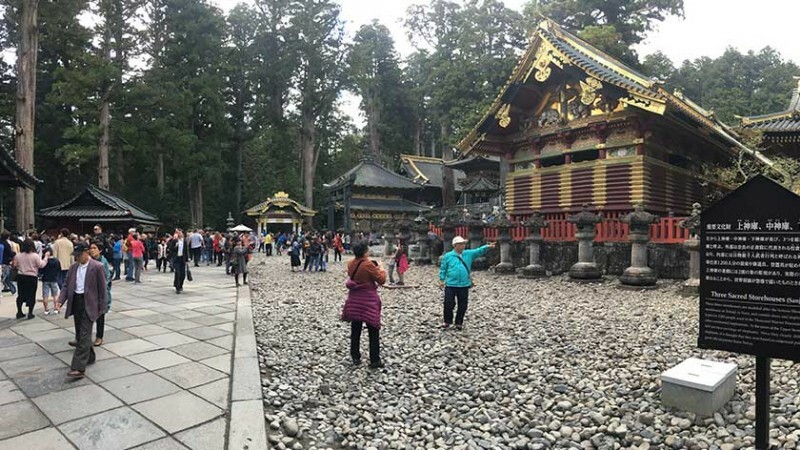 Nikko Toshogu Shrine is a UNESCO World Heritage site and a place nearly every student in Japan visits on school trips. 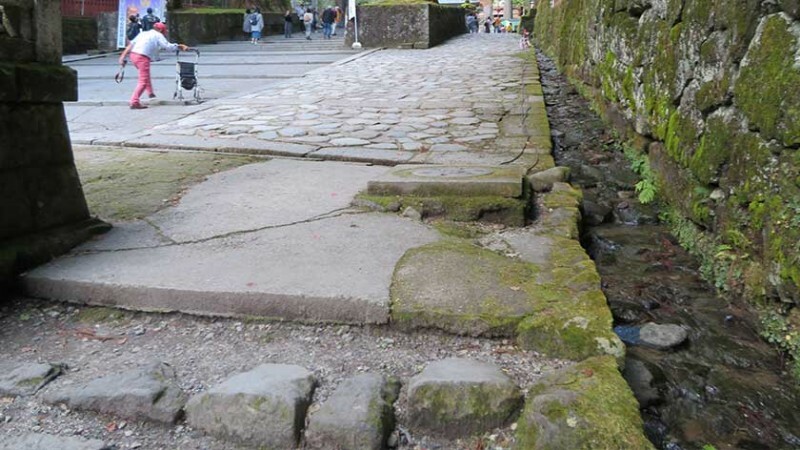 Unfortunately, its registration as a historical site means that the site cannot be altered and is mostly inaccessible to those in wheelchairs or with other mobility challenges. 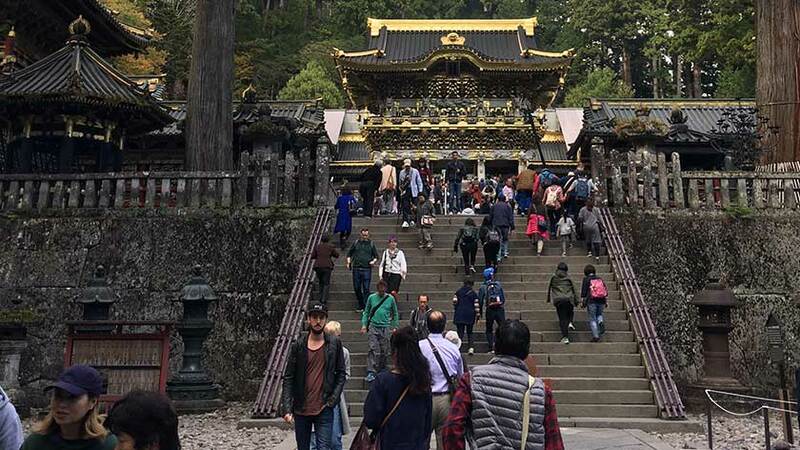 Located in Nikko, Tochigi Prefecture, Nikko Toshogu Shrine is a shrine dedicated to Tokugawa Ieyasu, the founder of the Tokugawa shogunate. It was build in 1617 by Ieyasu’s son Hidetada and then expanded by his grandson Iemitsu. Nikko Toshogu Shrine forms the Shrines and Temples of Nikko UNESCO World Heritage Site along with the neighboring Futarasan Shrine and Rinnoji Temple. Five structures within the shrine grounds are categorized as National Treasures of Japan, and three more as Important Cultural Properties. 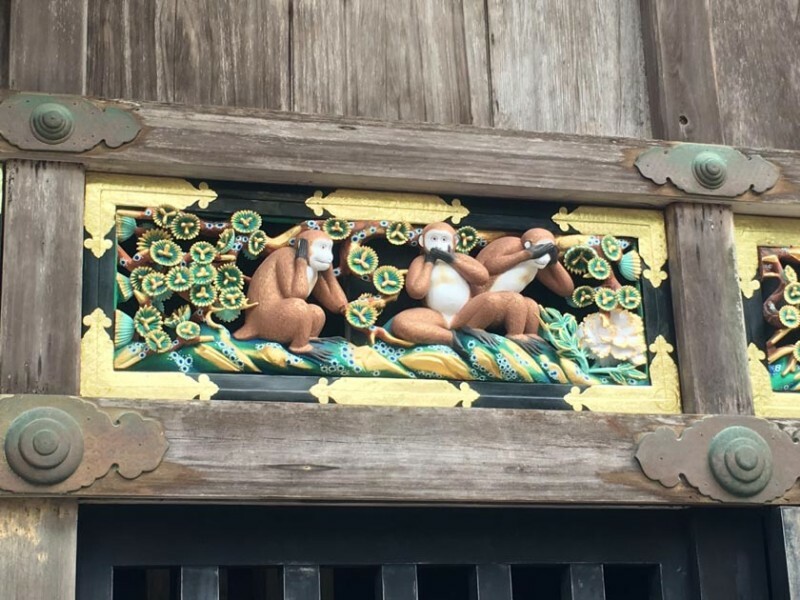 The site is home to a famous carving of the three wise monkeys (who hear, speak and see no evil), a five-story pagoda (representing the elements of earth, water, fire, wind, and nothingness), and the Yomeimon Gate known for its rich decorations. 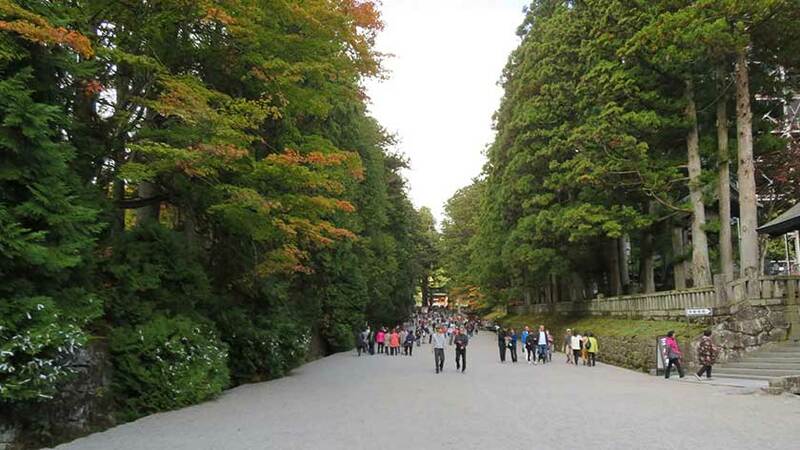 To the right of the main shrine building is the Sakashitamon Gate leading uphill through the woods to bronze urn containing the remains of Tokugawa Ieyasu. 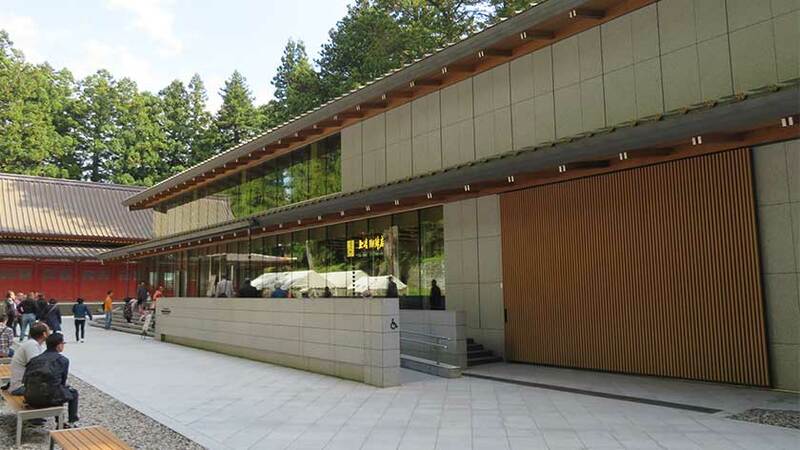 The Nikko Toshogu Museum (Homotsukan) is located near the shrine entrance. 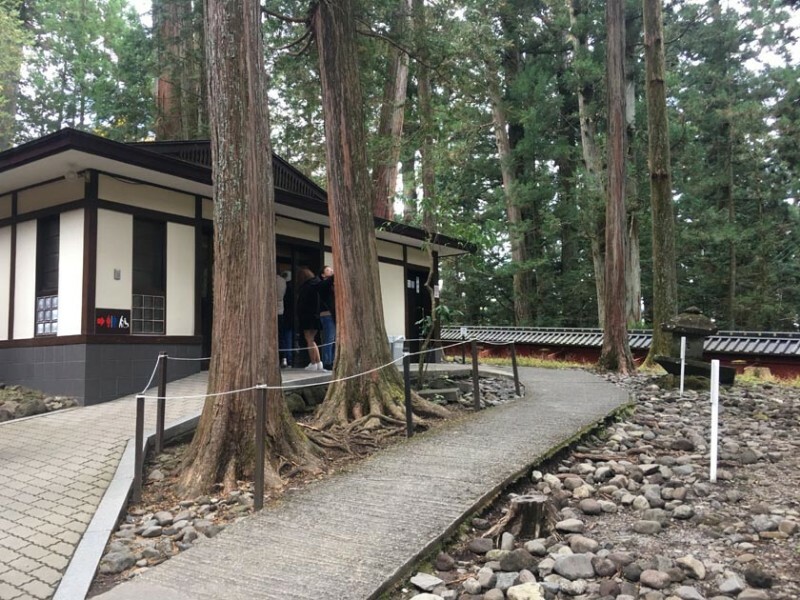 It was opened in 2015 to commemorate the 400 year anniversary of Tokugawa Ieyasu’s death and features the shogun’s personal effects, a small movie theater, and a cafe. The shrine is open year-round from 8:00-17:00 (16:00 from November to March) with last admission 30 minutes before closing. The shrine has an entrance fee of 1300 yen and 1000 yen for the museum, or a combined ticket can be purchased for 2100 yen. 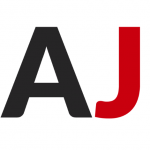 There are two main train lines going from Tokyo, JR and Tobu. 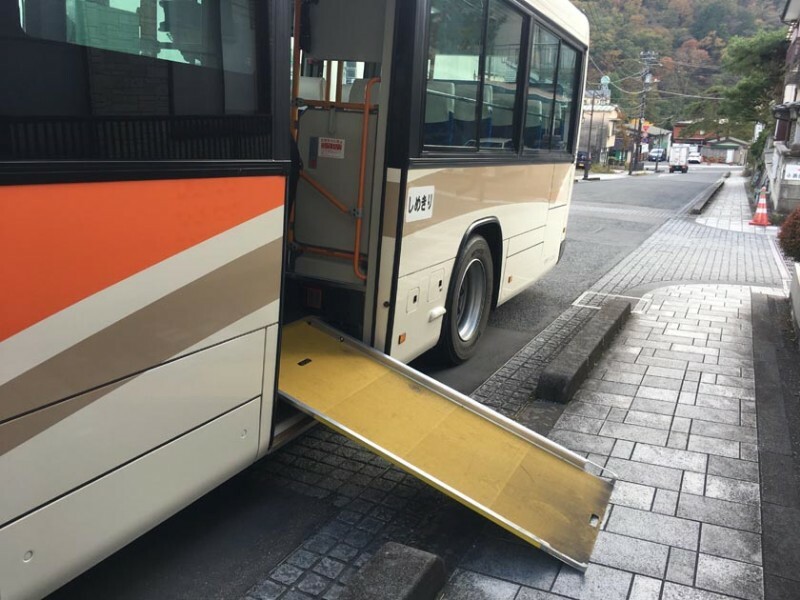 Unfortunately, JR Nikko Station is not wheelchair accessible and Tobu Nikko Station is the only option for wheelchair users. 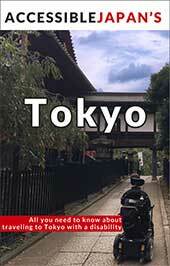 Both regular trains and express trains called Spacia run from Tobu Asakusa Station. 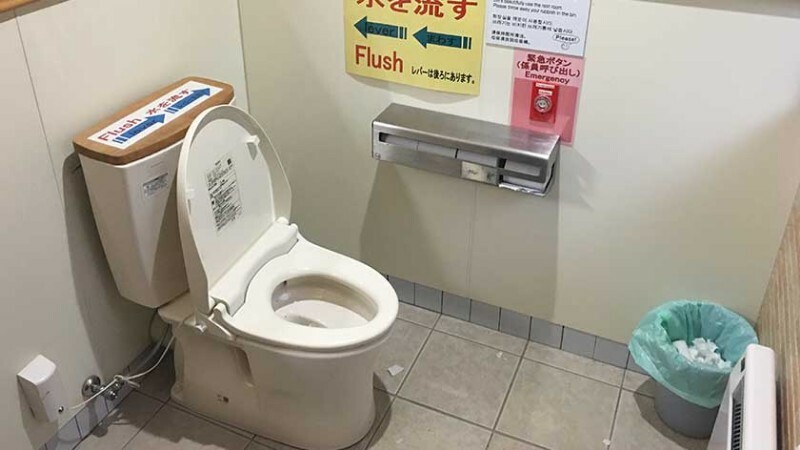 However, not all Spacia trains have a wheelchair space, so you may want to buy your tickets in advance. Even if you cannot get a seat on a Spacia train, the regular semi-express trains only take about 30-40 minutes longer. Once at Tobu Nikko Station, take the 2B bus to Nishi-Sando bus stop. 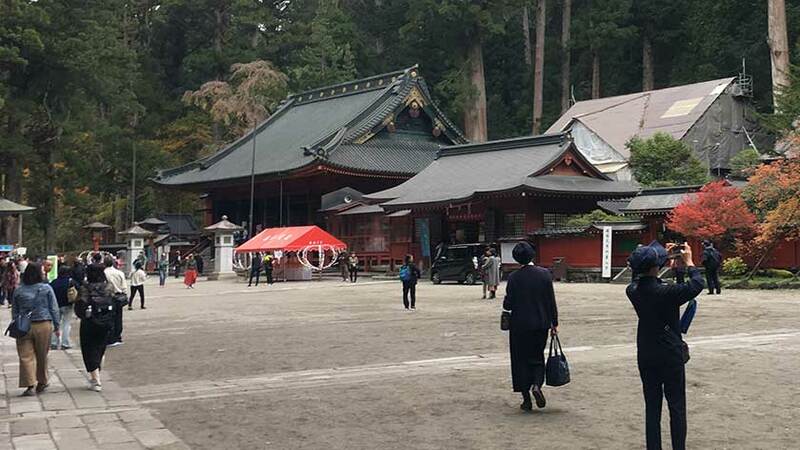 From there, the entrance to Toshogu Shrine is about 10-15 minutes on foot. 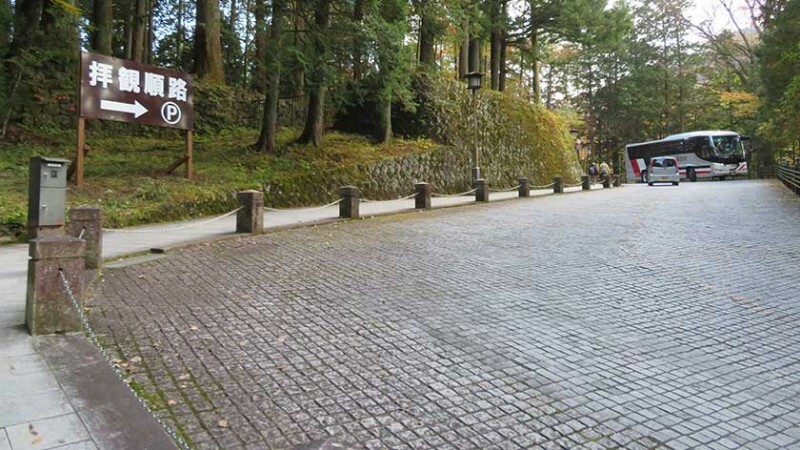 After getting off the bus, getting to the shrine requires going up a fairly steep road. Once up the hill, there is a long path with thick gravel going uphill and will be a challenge for many visitors with mobility challenges. 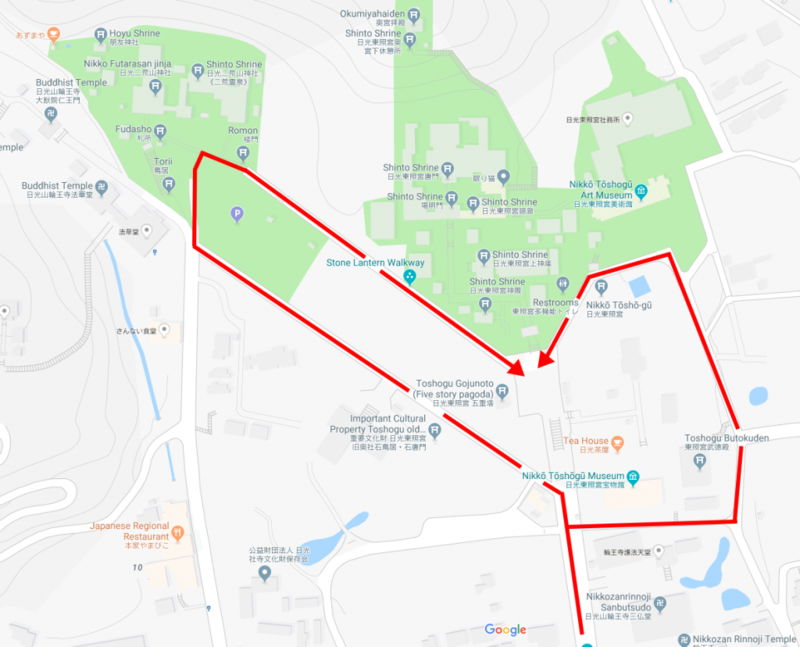 Taking either of the paths outlined in the map below (click to enlarge) will take you past those steps to where the pagoda and ticket counters are. 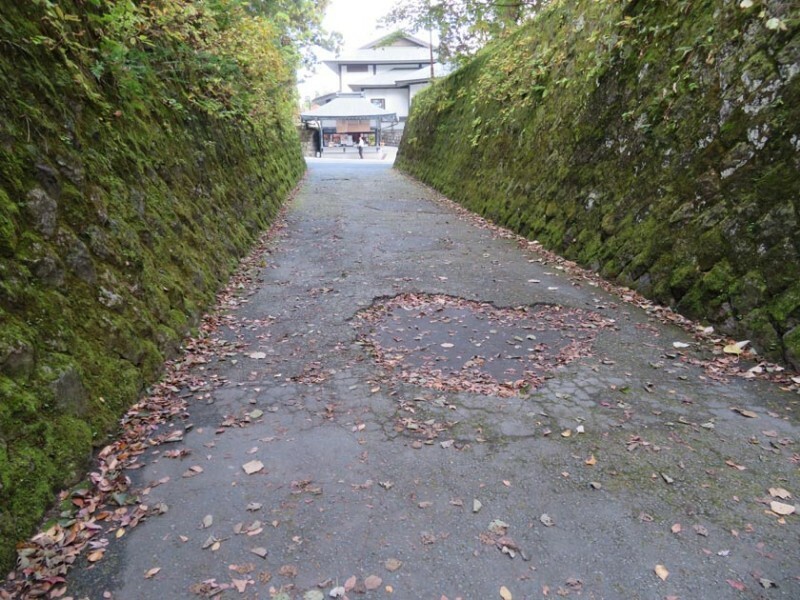 The path to the west via Futarasan Shrine has a short steep hill, but is easier to follow than the path to the east and allows visitors to see Futarasan Shrine on the way to Toshogu Shrine. Near the ticket booth, the ground is again covered with thick gravel and stone path. When you purchase your tickets tell the staff you need assistance and they will guide you to a side entrance with a very steep and bumpy ramp. Once up the ramp you will be led around a path and out a “no entrance” area. You can explore this outer courtyard storehouses and see the famous wise monkey engraving. There is a stone path and very thick gravel and no place to rest. 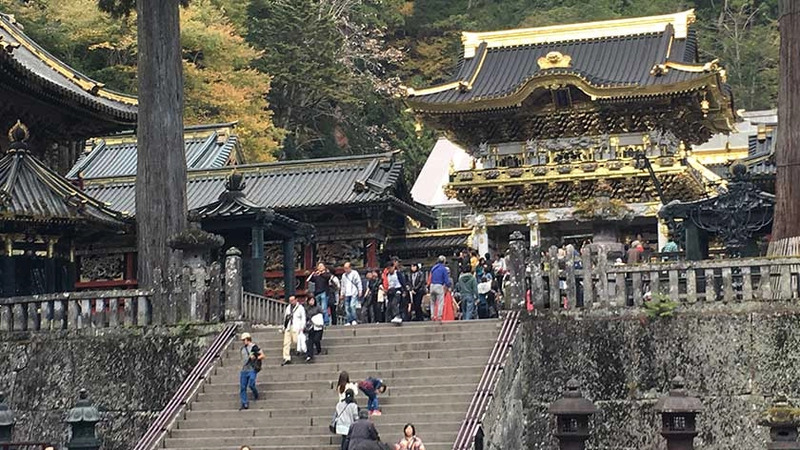 The next set of stairs goes up to the main shrine and there are no alternative paths for those who cannot climb stairs. The stairs themselves do not even have hand-rails attached and are very steep, so even those with some ability to walk will find it very difficult. The area up the stairs is about the same size as the lower courtyard and there is one further shrine and mausoleum. 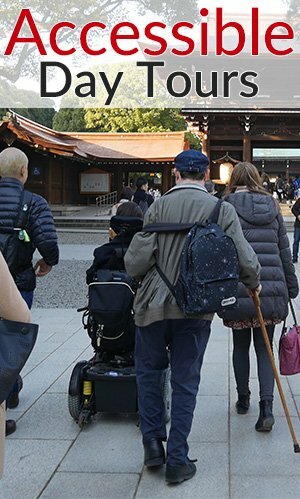 In all, it is possible to see about half of the shrine if you have mobility difficulties. 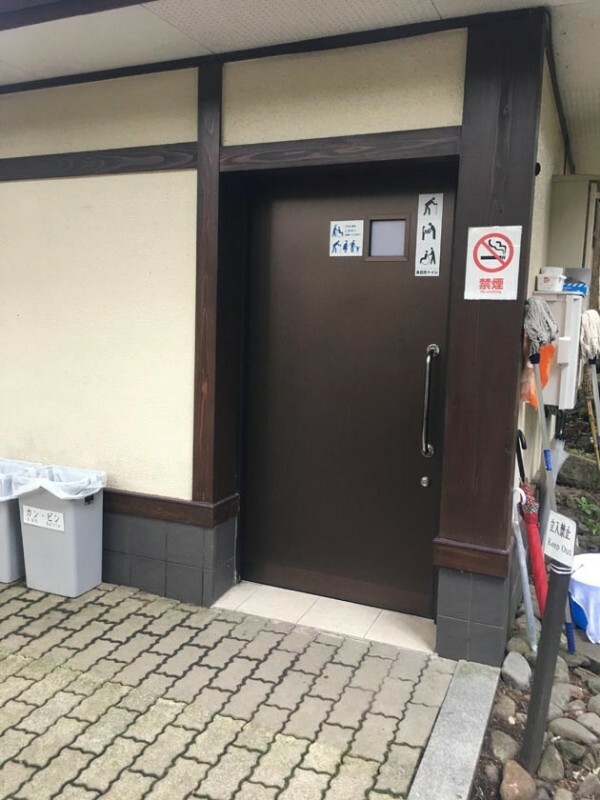 There is one accessible toilet near the path the guard led you down. The museum, located off a path to the right before the first set of steps, is new and fully accessible including an accessible toilet. A small movie theater plays two different short movies with English subtitles. The main entrance to the theater room has steps but the staff will let you in via a side entrance upon request. 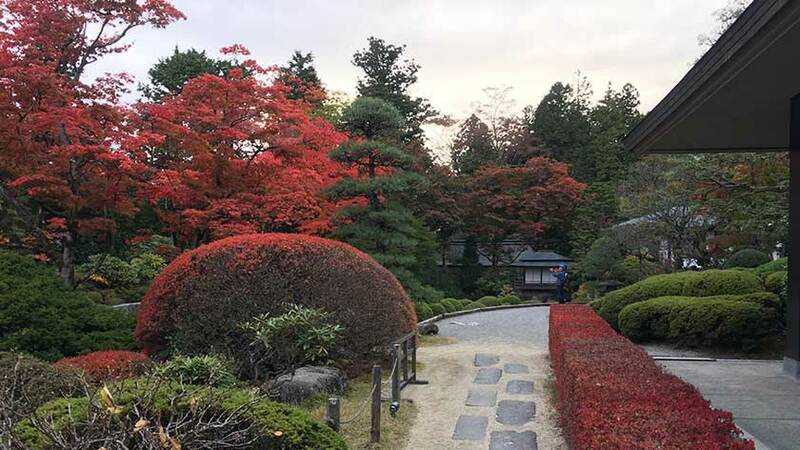 Rinnoji Temple is located on the path leading to Toshogu Shrine and has a small museum and garden. The museum is fully accessible, but only the first area of the garden can be accessed by wheelchair users. 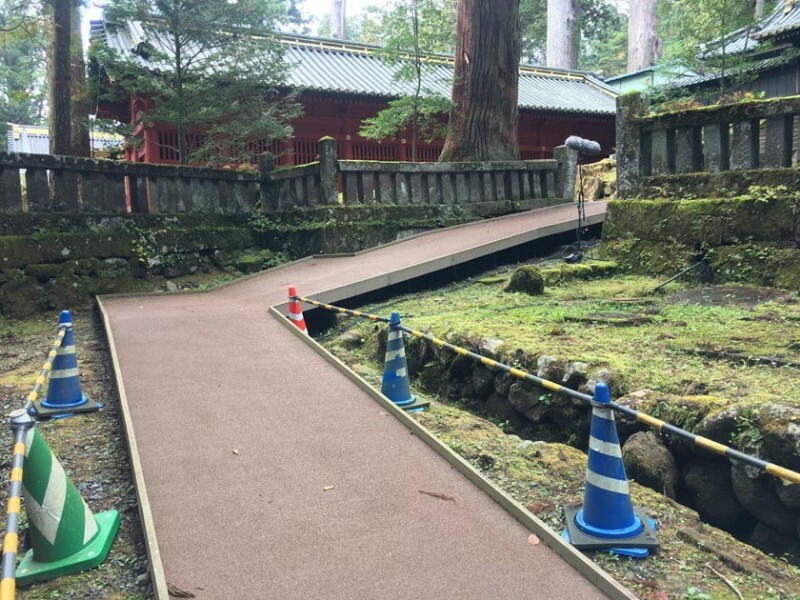 At the time of review the main temple hall was under construction but staff say there is a ramp (any follow-up information is appreciated). 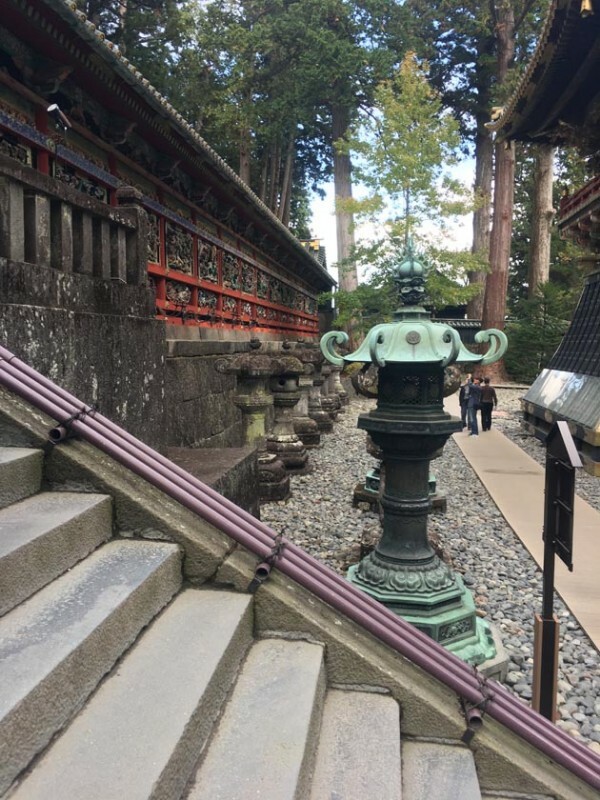 Futarasan Shrine is to the west of Toshogu Shrine. While the grounds are more or less accessible, the buildings are not. 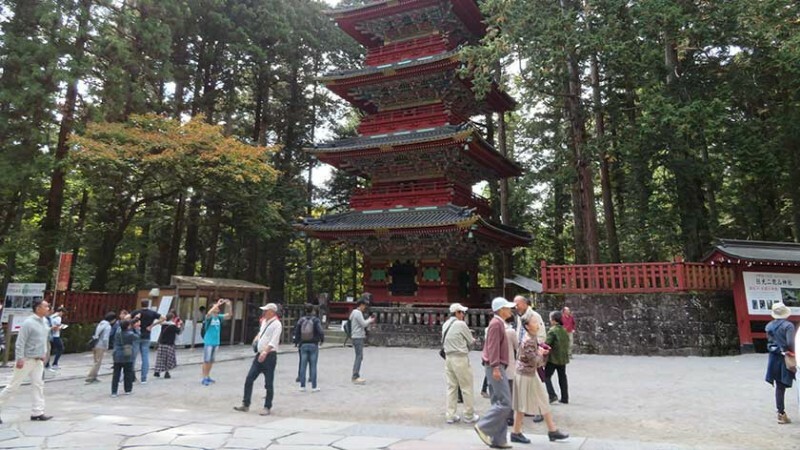 As a registered UNESCO site, there is no denying the importance and historical significance of Nikko Toshogu Shrine. However, those who do plan to make the trip should be aware of the distance and lack of accessibility (particularly for wheelchair users) before embarking. 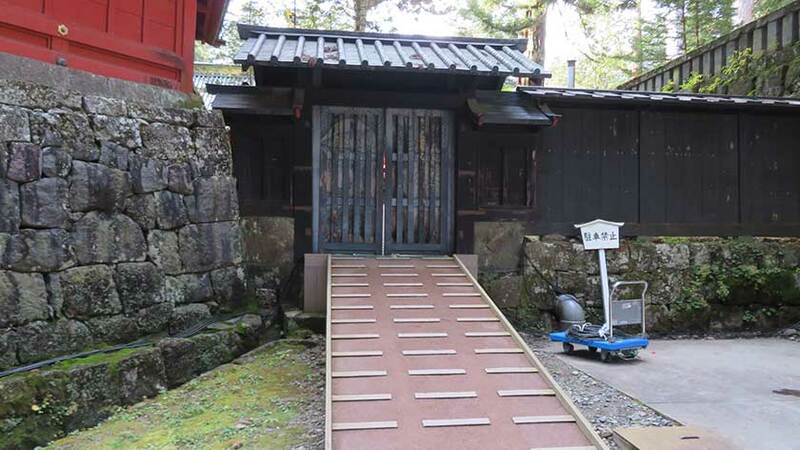 Of the total area, a bit less than half of the shrine is wheelchair accessible, and even the accessible area is difficult to move around in. 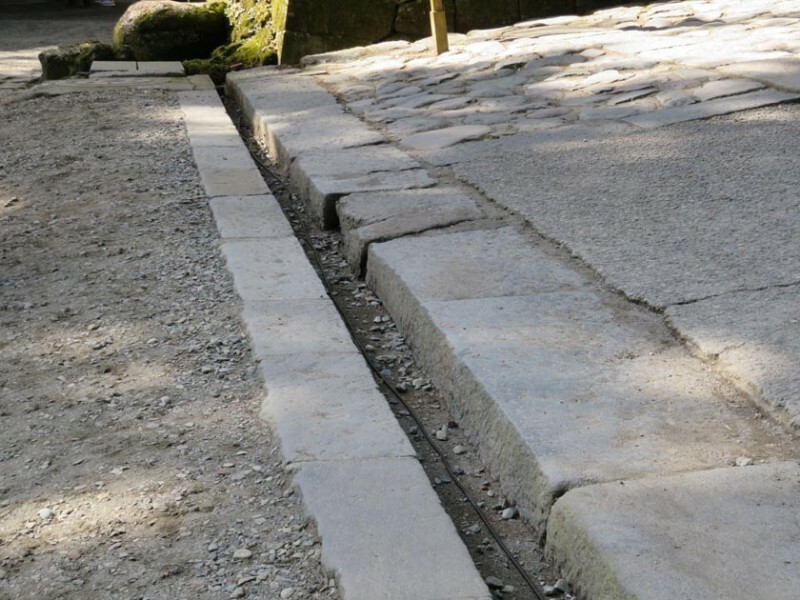 Due to its registration as a heritage site, there is also little chance that the site will be made any more accessible than it already has been. Most of the site is documented in Google Street View, so it is possible to see many of the inaccessible locations or decide if it is worth the trek. 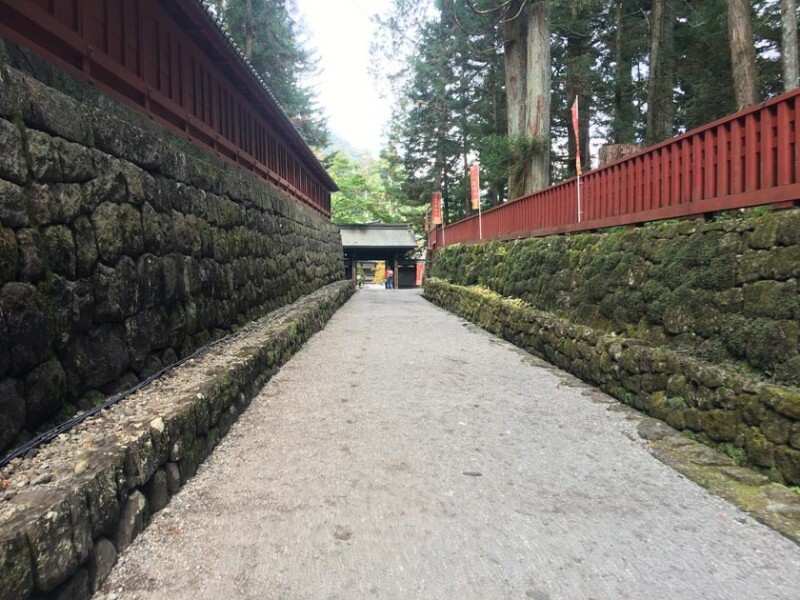 Leave your questions or comments about Nikko Toshogu here!